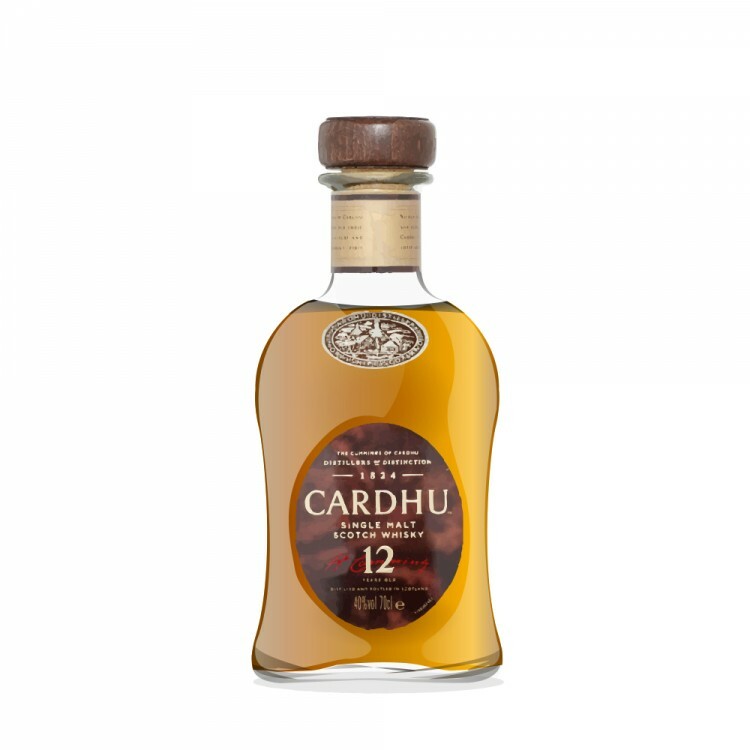 Nose: coffee, light earth, sweet, plum, complex. Something I can't put my finger on, herbal? 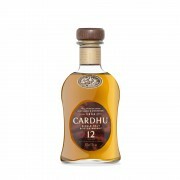 Cardhu 12 Year Old Single Malt Anyone for dessert?